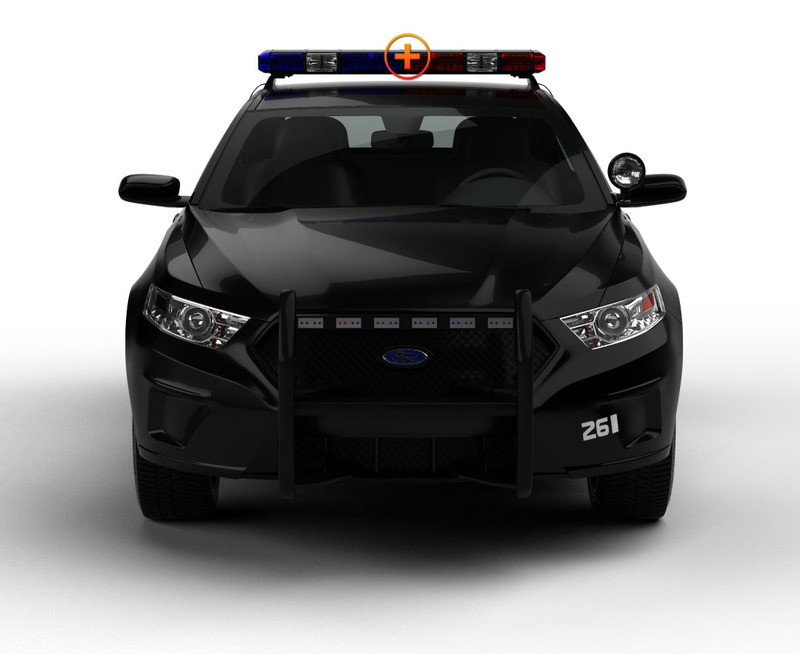 The Tracer 17 TIR LED Mini Light Bar is designed for use in almost any environment, on nearly any first responder vehicle, from police, fire, or EMS, to construction and utility vehicles. The weatherproof exterior is made of strong aluminum and polycarbonate. Generation IV (3) watt LEDs produce over 126 watts of light from TIR lenses, 30 patterns are pre-installed. Pattern memory is also standard, and the entire light can be run from the included cigarette lighter plug with light and pattern control. This mini light bar is NOT Rated for highway speeds with a magnetic mount install. DO NOT Attempt to drive your vehicle without having this light bar permanently hard mounted to your vehicle.